Prior to commencement of any contract or job treatment, Green Yard will carry out a full site survey totally free of charge and with no obligation. This survey will detail our surveyor’s findings and their recommendations for treatment or prevention specific to the premises. On completion of our survey we will discuss our findings with you and then tailor our services to suit your needs. This may be in the form of an emergency blitz treatment, or out of hours treatment if necessary to eradicate a current pest infestation. Alternatively you may simply require the implementation of our maintenance contract. 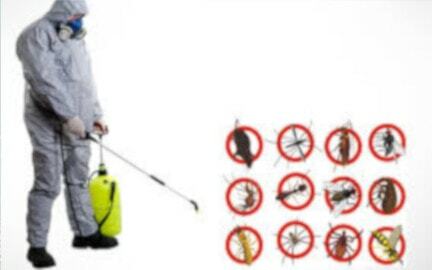 We carry out pest control services both in & outdoor all around the country. At Green Yard Gardeners, we pride ourselves in providing a professional, friendly & efficient fumigation service offering advice on prevention & control of insect, animal pests & proofing of premises. 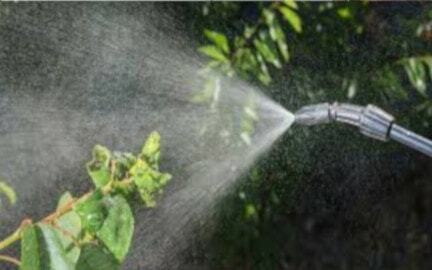 Our Pest Control teams use the latest insecticides, pesticides, and the most up to date pest control equipment, to ensure full eradication of all pests. We use the latest eco-friendly, natural, non-toxic substances, where ever possible. 12/7 Only Pest Control services; Our pest control services are available 12 hours a day, 7 days a week throughout the year, and even during peak infestation times we can respond to problems with virtually no delay.